Core Synergy Studio offers its clients flexibility and strongly believes that a healthy lifestyle should be affordable and as easy to incorporate into any lifestyle. You won’t find expensive memberships or be haggled into signing up for any programmes you don’t need at this studio! 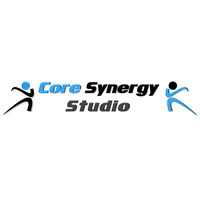 CORE SYNERGY STUDIO guarantees client satisfaction with well-crafted and comprehensively designed fitness programmes. 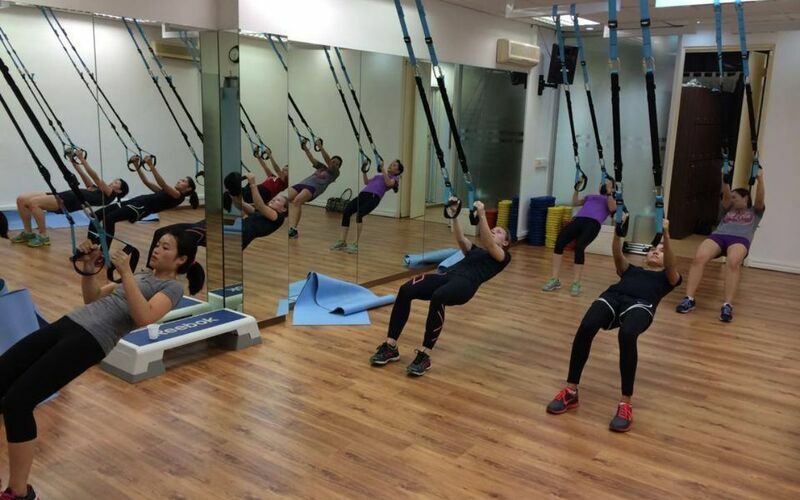 CORE SYNERGY STUDIO will help you reach your goals towards the body you've always dreamt of having.